All of the major financial services regulatory agencies have issued guidance on third party risk management. It's a good idea to keep an eye on the most recent and the most stringent guidance to ensure you meet those standards and follow best-in-class practices. 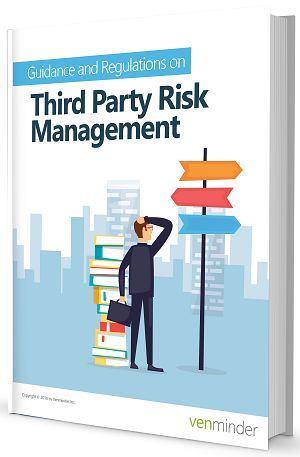 In our latest eBook, you'll find helpful information and tips regarding 7 major regulators in third party risk management.